We are a contemporary, fine-dining restaurant offering superb continental cuisine. We now offer limousine service! Enjoy our fine cuisine. 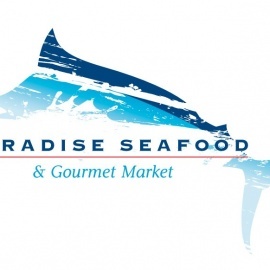 We are known for excellent steaks, veal, seafood & Mediterranean specialties. 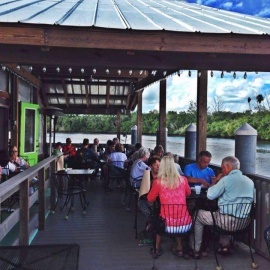 Serving Breakfast, Lunch and Dinner in Everglades City, FL.